Kanye West shocked Hollywood by announcing he backed Donald Trump. The superstar rapper took a lot of flack from his fellow entertainers when he professed his support for our president. And you won’t believe the pro-Trump move that West pulled on one of the biggest liberal stages. 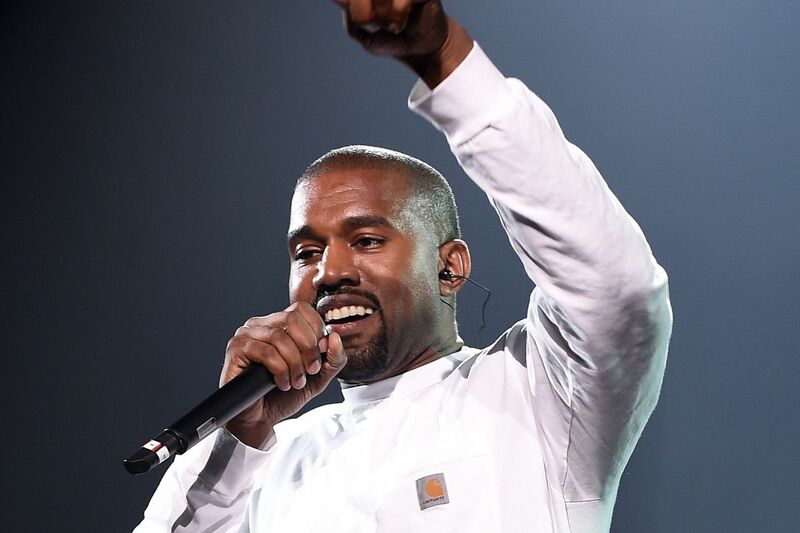 Kanye West is one of the greatest rappers of his generation. But liberals were furious with him when they found out West is a full-on President Trump supporter. In April, West publicly admitted to that on Twitter. That’s why it was a surprise that Saturday Night Live invited him on the show for the 44th season’s premiere. The episode largely attacked Trump’s Supreme Court Justice nominee, Brett Kavanaugh. Matt Damon impersonated him in the opening. And then there was another digital short about drunk high school kids at a party that was clearly about Kavanaugh’s alleged parties. Kanye West performed the typical two songs like every musician. But at the end of the show during curtain call, West donned his Make America Great Again hat. After the song, West delivered an impromptu speech about Trump instead of ending the show. He couldn’t be more right about that. What did former President Barack Obama do for African Americans during his two terms? Keep in mind that the Black Lives Matter Movement happened under his watch. Conversely, what’s happened under Trump? The economy is booming and African American unemployment is at an all-time low. Liberals act like racism never existed until Trump was elected president. When West spoke about Trump, his speech was met with resounding boos from the audience. Of course they would boo, their audience is almost entirely liberal. It’s important to note that NBC decided against airing West’s speech. People in the audience recorded it and then posted it on social media. One of them was standup comedian, Chris Rock, who can be heard saying “Oh my God,” while West spoke. He posted it on his Instagram account and it went viral almost immediately. It’s unfortunate that this is America now. If you’re a Trump supporter then liberals demonize you. They refuse to listen to why you support Trump. Trump also commented on West’s speech with a tweet. More Hollywood elitists should listen to West. If they did that, they’d be a lot happier and wouldn’t suffer from Trump Derangement Syndrome.